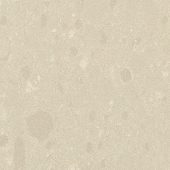 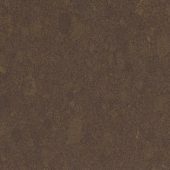 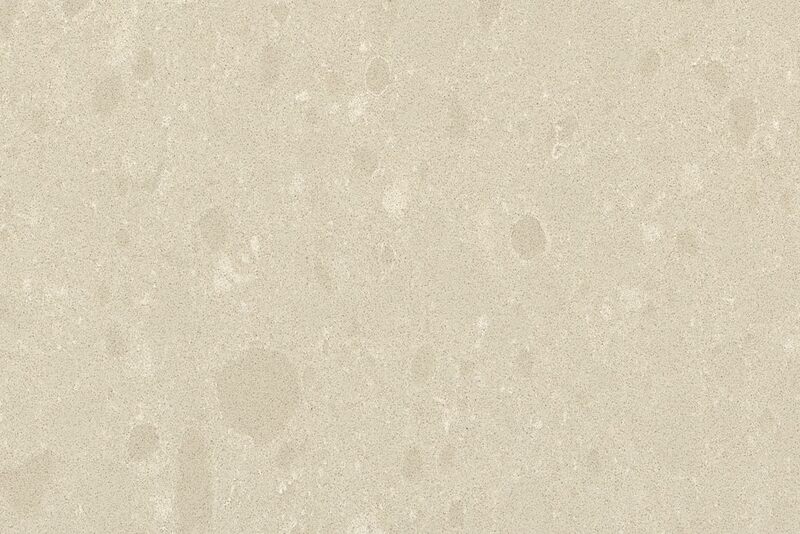 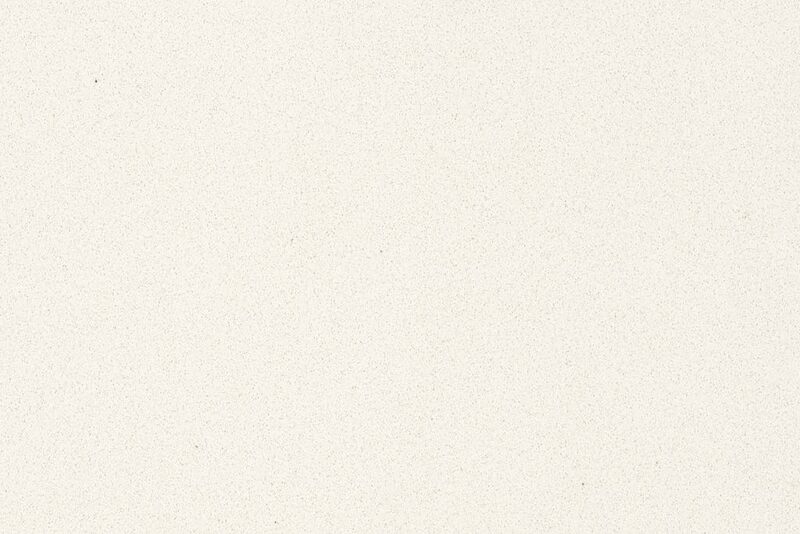 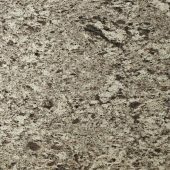 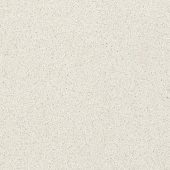 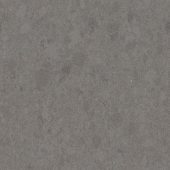 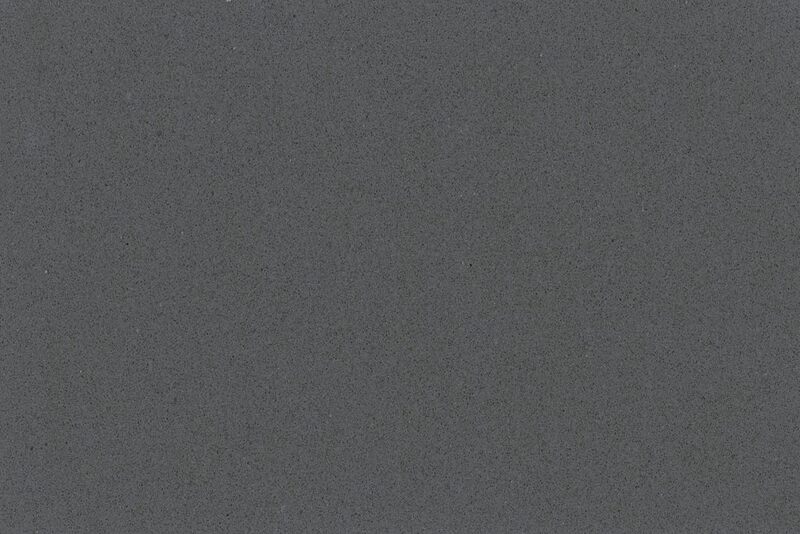 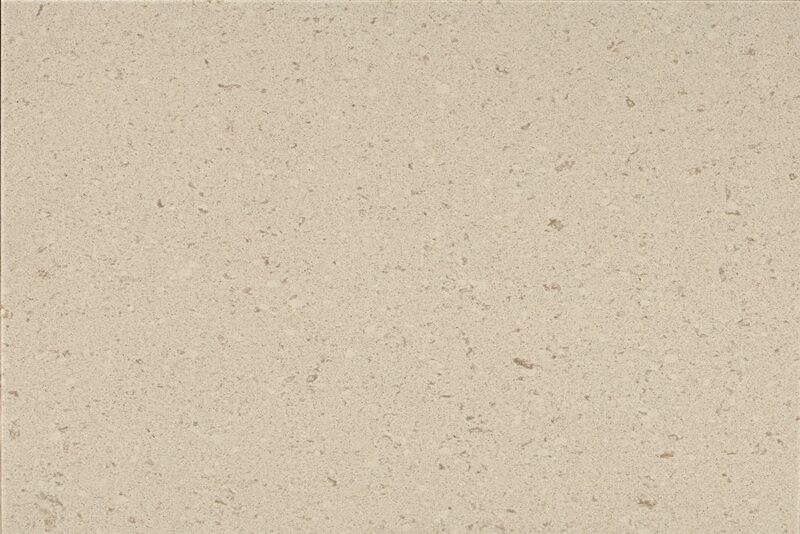  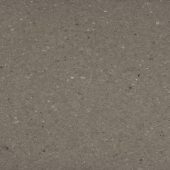 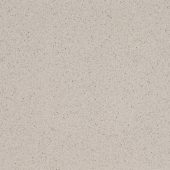 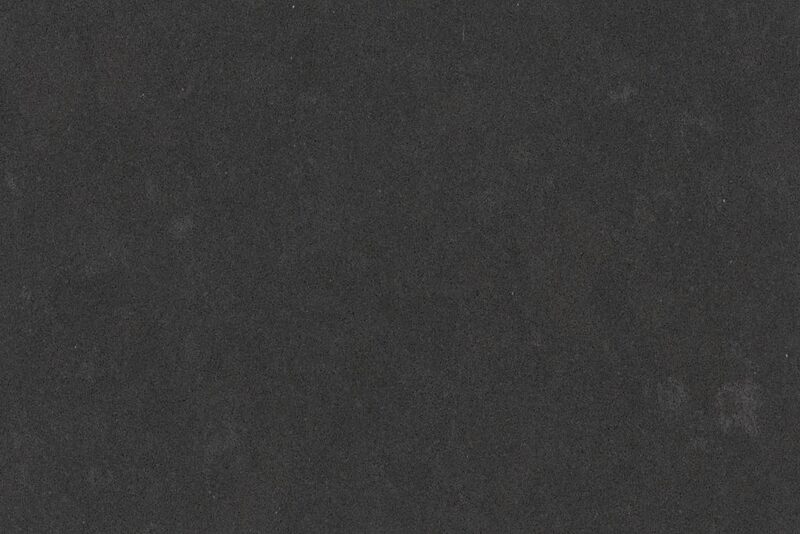 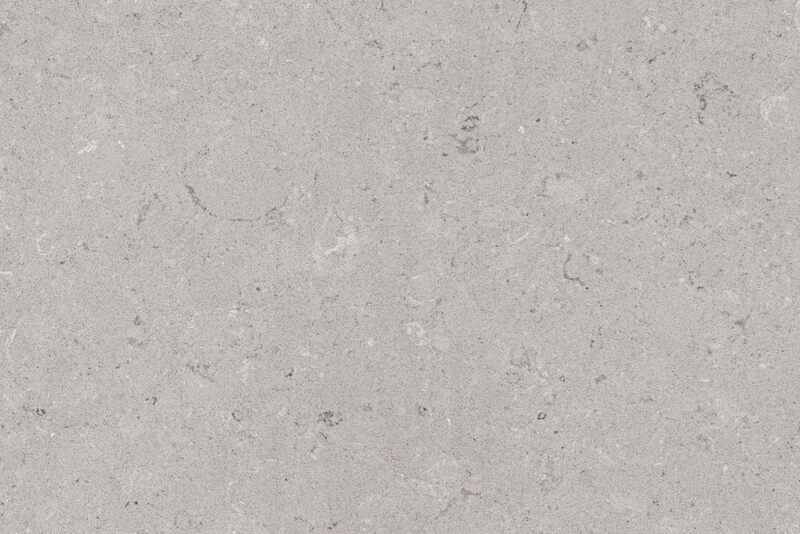 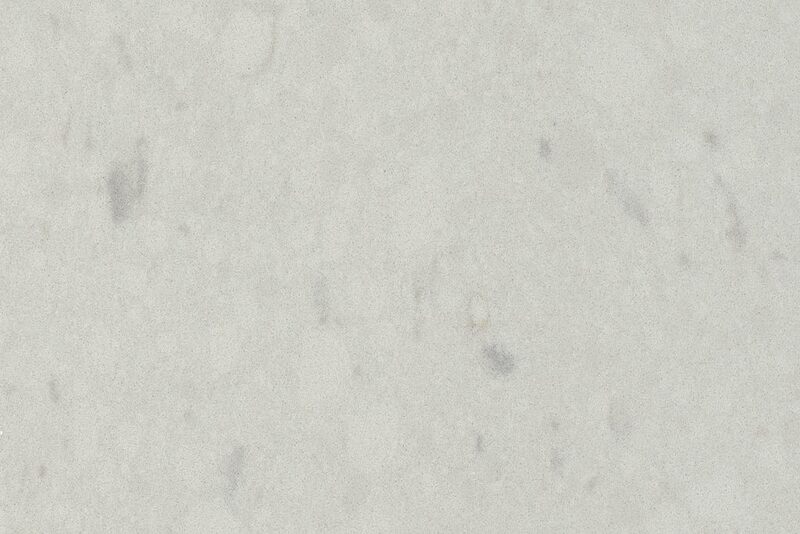 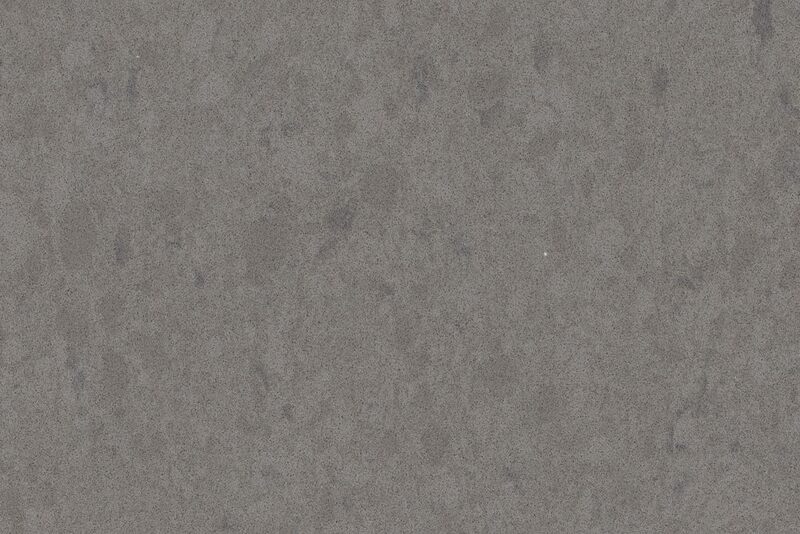 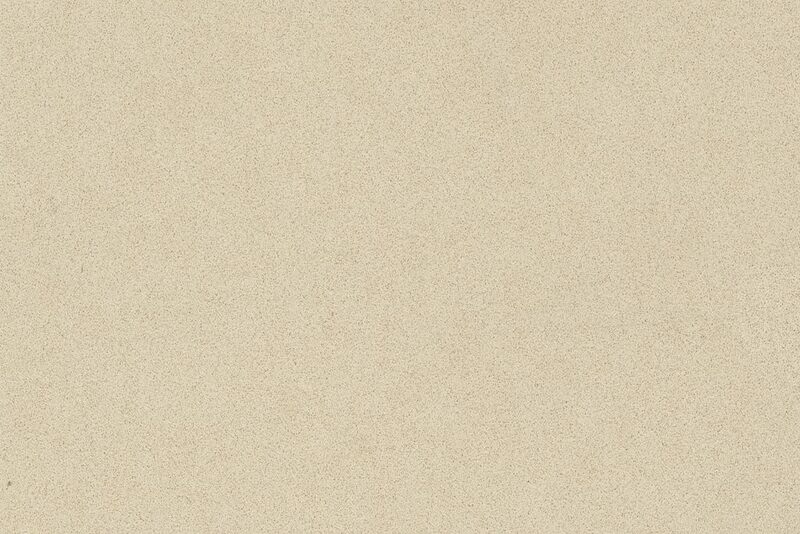  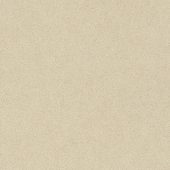 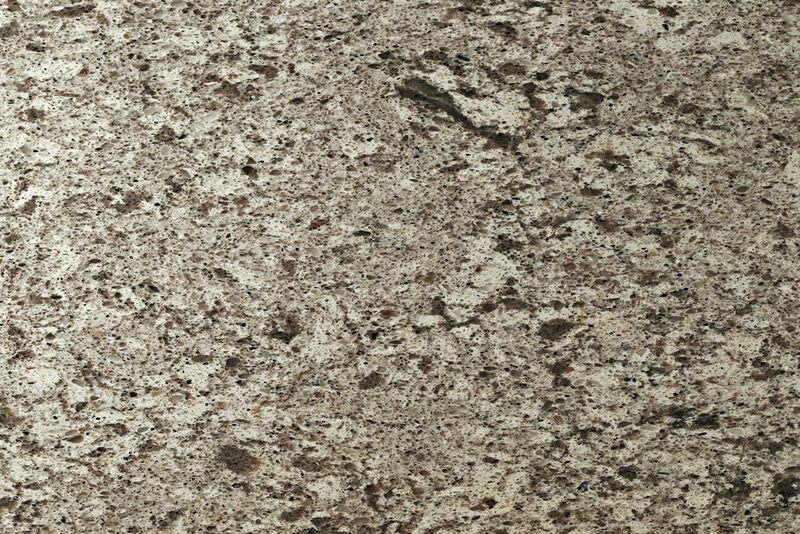  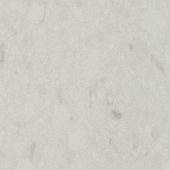 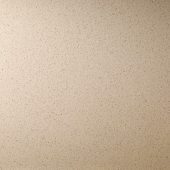 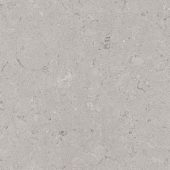 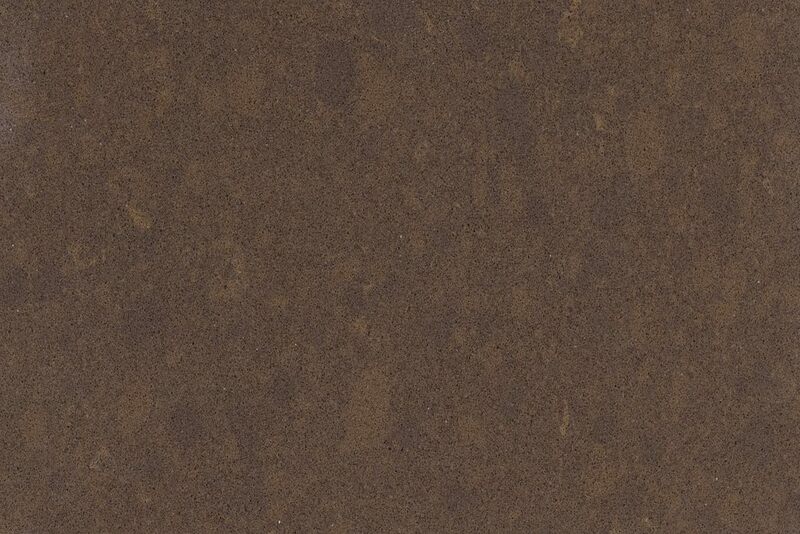 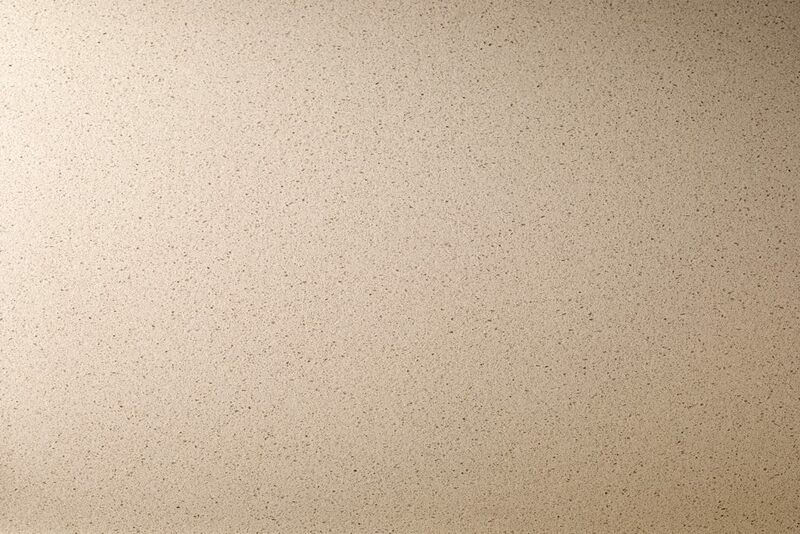 Founded in 1987, Caesarstone (read more about here) was an early pioneer of the natural quartz surfaces market.  Its dominant position in the market has been achieved through continuous investment, extensive research and development, highly trained personnel and an advanced market infrastructure. 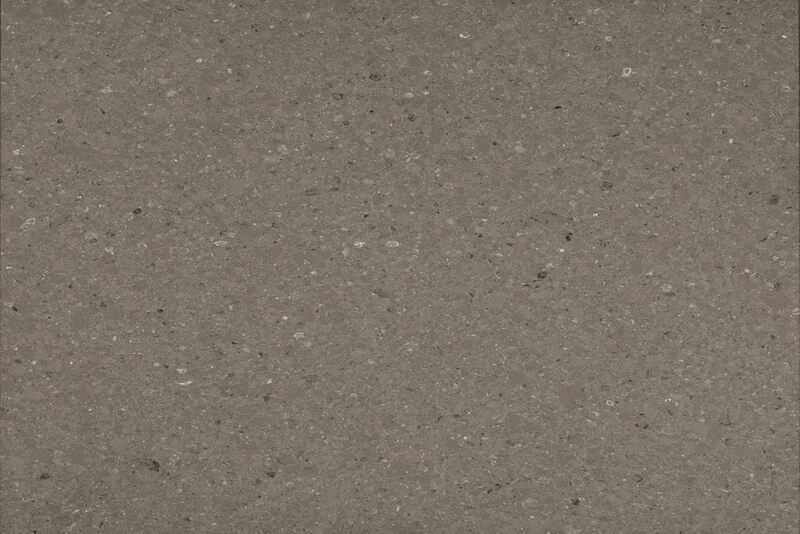 The manufacture of slabs from a mixture of ground quartz aggregates, pigments and polymers proved to be the unique components necessary for this new generation of Caesarstone worktops. 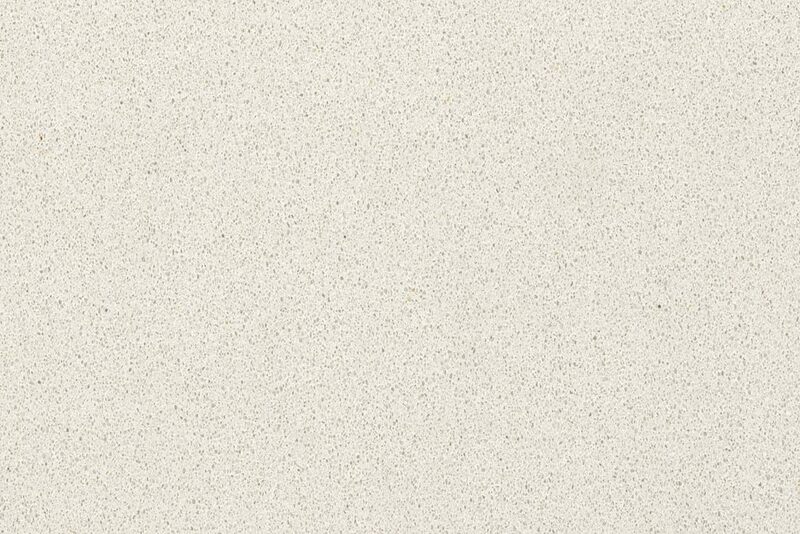 As a result of this advanced technology, Caesarstone is able to provide improved products with unprecedented physical properties superior to those of marble, granite and other manufactured surfaces. 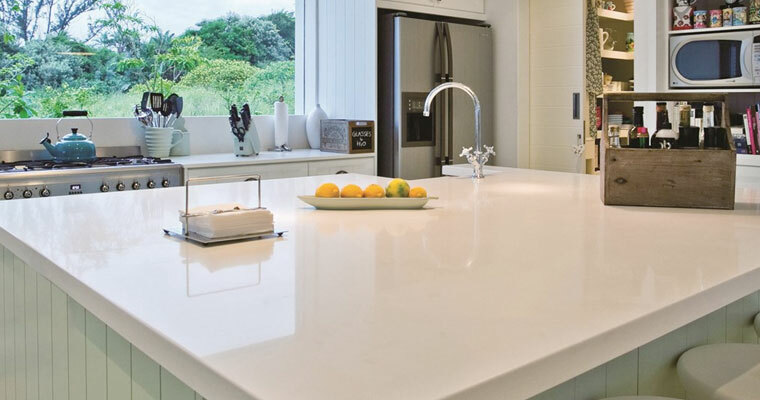 The hard, non-penetrable surface makes cleaning simple and in most cases, soap and water or a mild detergent are all that are required to maintain its lustre. 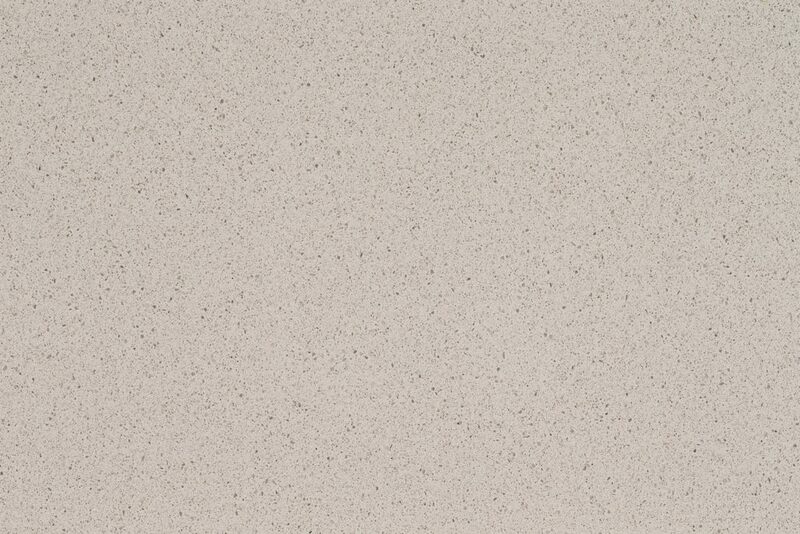 Every Caesarstone worktop comes with a comprehensive 15 year guarantee to provide further peace of mind. 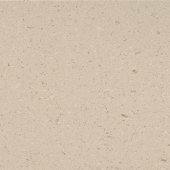 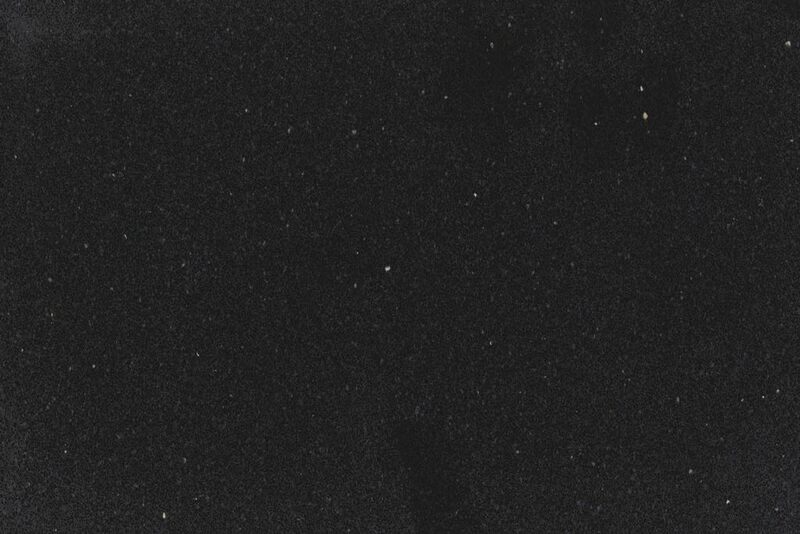 Practical, durable, and attractive it has significant advantages over natural stone and other surfacing materials due to its superior strength and quality.